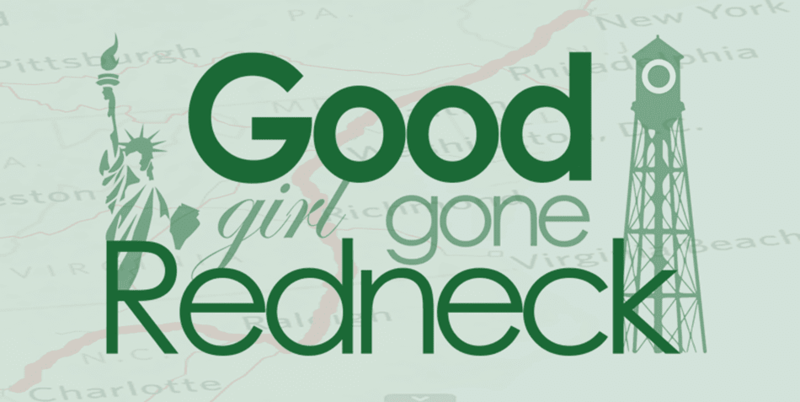 Good Girl Gone Redneck: Shop NOVICA and support artists across the globe. 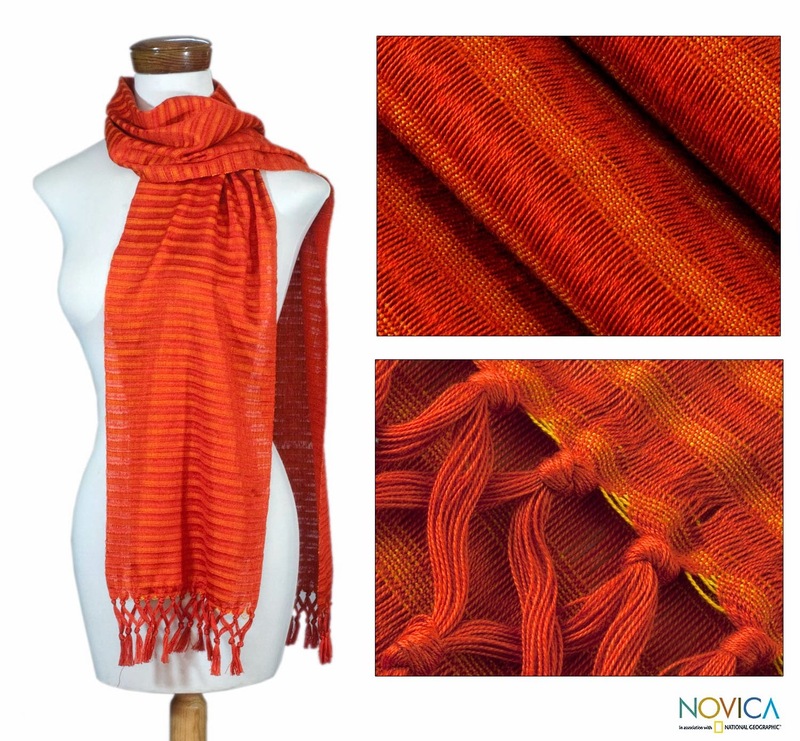 Shop NOVICA and support artists across the globe. If you've been a reader here for a while then you know I have been a fan of NOVICA for many years. I especially love when I'm given an opportunity to work with them AND introduce you to their beautiful products and mission. 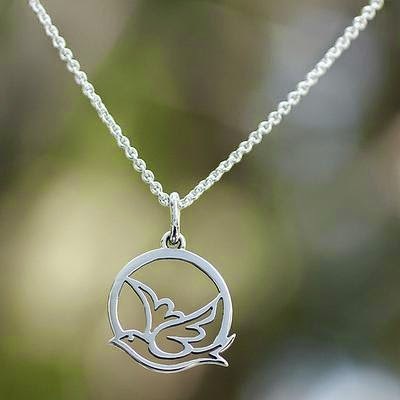 It's been a while since I've posted about them, but NOVICA has been hard at work updating their mission and finding a way to maintain their dedication to artisans across the globe AND add a focus of finding and supporting happiness. NOVICA offers incredible products from amazing talents across the globe so when you make your purchase you're supporting designers in places like India, Africa, Central America and Asia (to name only a few!). These talents create things like jewelry, home decor, fashionable accessories and so much more. 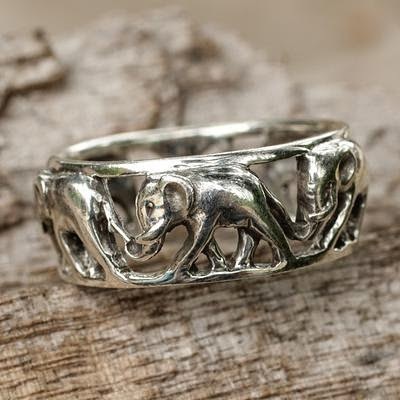 One of my favorite purchases from NOVICA is this elephant ring. 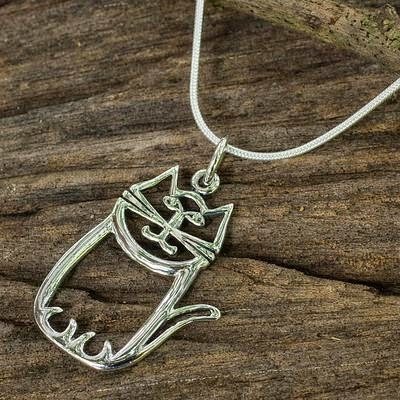 Jewelry - of course - like this cute and quirky pendant. Or this beautiful representation of peace and harmony. 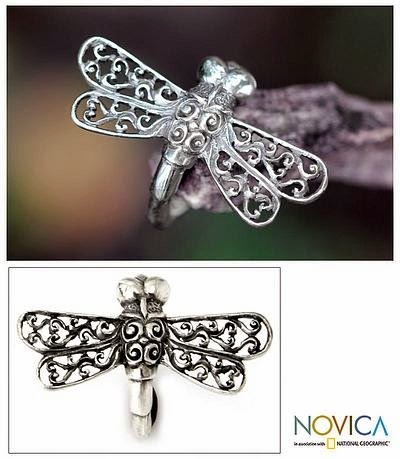 NOVICA says that dragonflies are symbols of good luck. so much more than my words could express. The selection of accessories are beyond beautiful. And where do YOU come in? You're the key to keeping their efforts moving forward. Your purchases support artisans who otherwise wouldn't have the finances otherwise. Your purchases don't come from just any old store - you actually learn about the creator of what you buy - you learn where they're from, what their goals are, how they learned to do what they do. NOVICA has also joined forces with Kiva.org and continues to work towards supporting artists as they support their families. Basically you couldn't ask for a better organization to shop with. 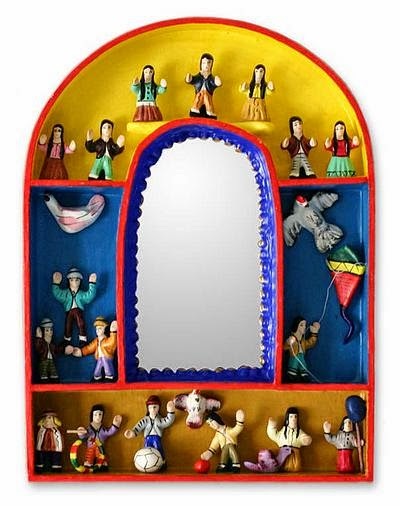 Please - consider making your next gift purchase with NOVICA. You won't be sorry. 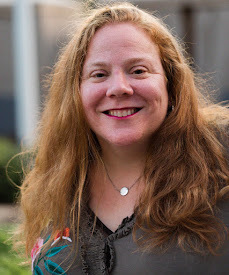 And to help you out with that NOVICA has provided me with a $50 gift card for one of my readers. I'm so excited to have this opportunity. I'm thrilled to introduce you to them, or remind you to head back over to find some of their beautiful new inventory! Just hit the Rafflecopter widget below and enter in whatever ways you're comfortable with for your chance to win. but really everything is so cute, it is hard to pick!! Hard to choose just one thing, they have so many wonderful items! My boys are REALLY into chess this year. THey even joined the chess club at school. I would love to get them this! as I have many photos of my grandchildren I like to display artfully. Love the handbags and love the jewelry! But especially love supporting artisans. I adore the cat necklace. That is SO CuTE. LOVE it. Lovely! I love all these things. Thanks for the giveaway and teaching us about this organization. The Origami Necklaces are really unique but there are so many nice things.